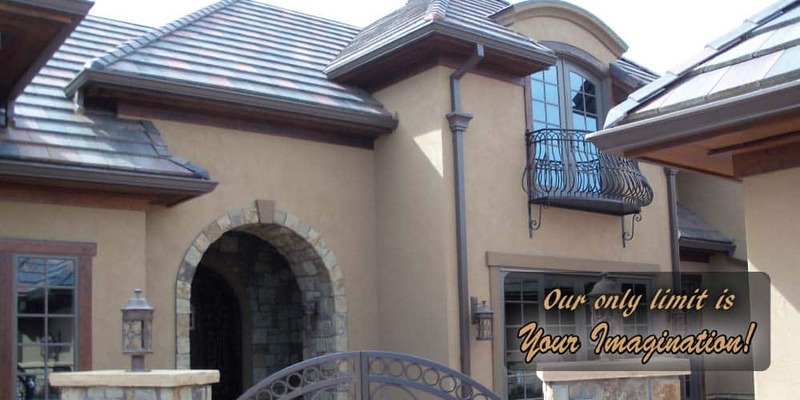 Magnum Stucco provides a variety of stucco applications from sand and cement to foam systems, mesh, and acrylic. 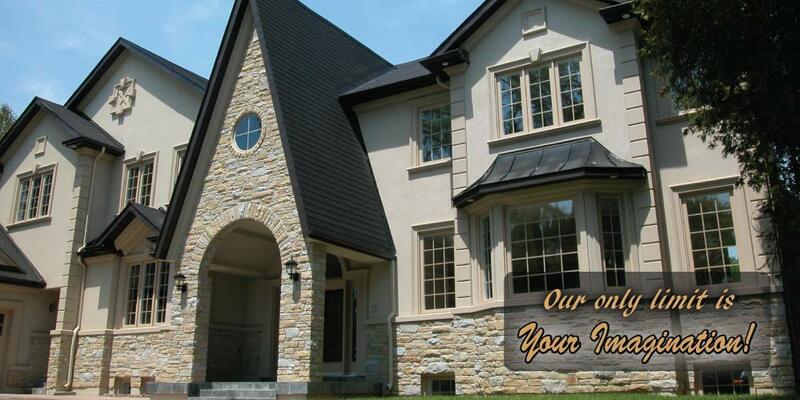 Raise the value and beauty of your home or office space by investing in stucco today. Our professional team works hard to meet your schedule and renovating plans. 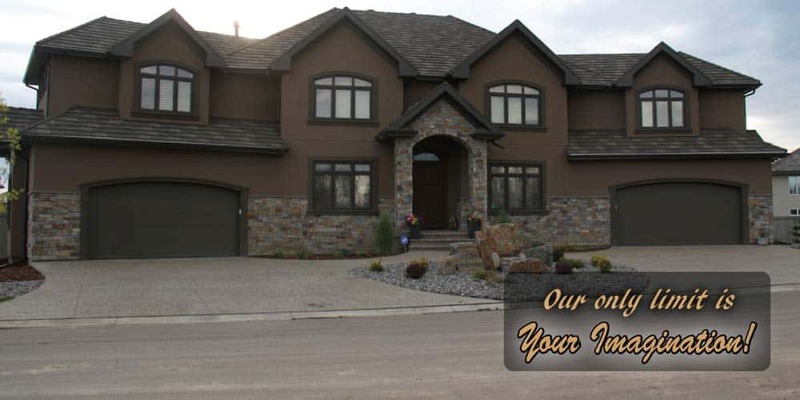 If you are stuck on deciding what type stucco to choose, our experts can help find the right colour, texture, and style that best fits your space. Free estimates are available. Call to schedule for your appointment. 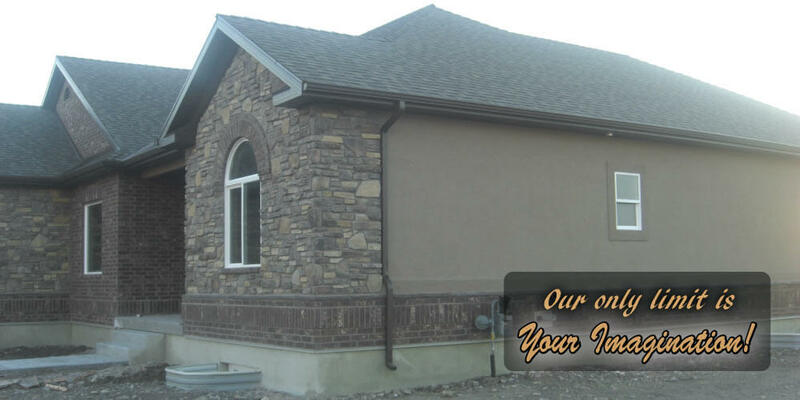 Along with installing new stucco, our business offers repair services. Call us 24 hours a day, seven days a week when you need to schedule a repair. We’re open during daylight hours, but you may call us anytime to create an appointment. We promise to accommodate you as soon as possible. 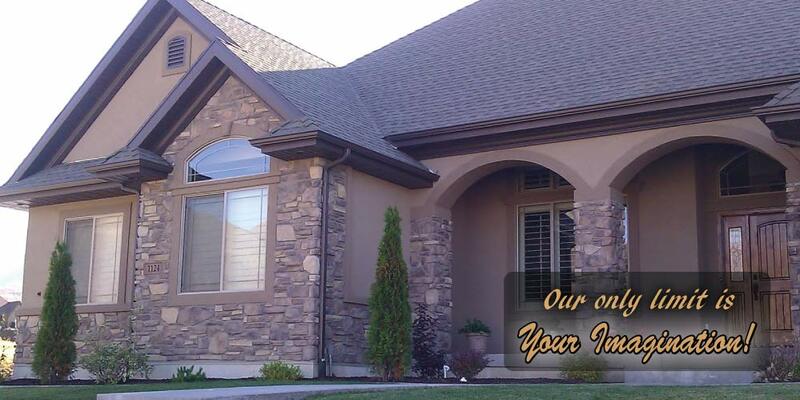 You may be wondering why you’d choose stucco for your home or business. 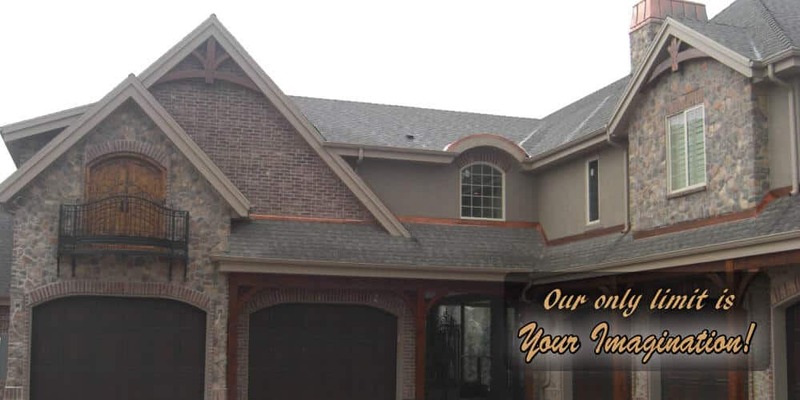 Stucco is a versatile material that has been around for over 100 years. It creates a timeless, beautiful look to your home. The material is durable, long-lasting, and easily maintained, not to mention priced low. 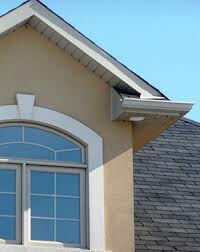 Stucco can fit just about anywhere inside and outside on flat and curved surfaces. With a limitless range of colours and textures to choose from, you’ll always find something to match your style.